Going Cashless - Is Cash No Longer King of the Currency Realm? You're quite surprised when you go to the counter of an espresso bar and you see a sign which reads "Debit and Credit Card Payment Only, No Cash." Sadly, you have just returned from Westeros, and only have a tenner and 30 imitation Gold Dragon coins with you. No credit card, no debit card, and it seems - no beverage. Your sword hand itches for battle, and you size up the purple-haired barista behind the counter. Surely he can not beat you in a duel, even though your sword is not made of Valyrian steel, but of foam rubber. But alas, it seems you forgot your weapon on the bus from the LARPing event. Just as all hope seems lost, you find your smartphone in your waistcoat, purchase a Dragon Frappucino with a magical tap of your smartphone, and ride your bicycle home. Cash has been king, sitting on the Transaction Throne for centuries. But it can not hold the throne much longer, as digital payments are the Danaerys Targaryen and Jon Snow of the payments world, and winter is coming. Sweden plans on phasing out cash entirely soon, and predicts by 2020, only about .5% of payments will be made in cash there. The American Banking Journal reports that about 60% of Americans believe they will see the end of cash payments within their lifetime. 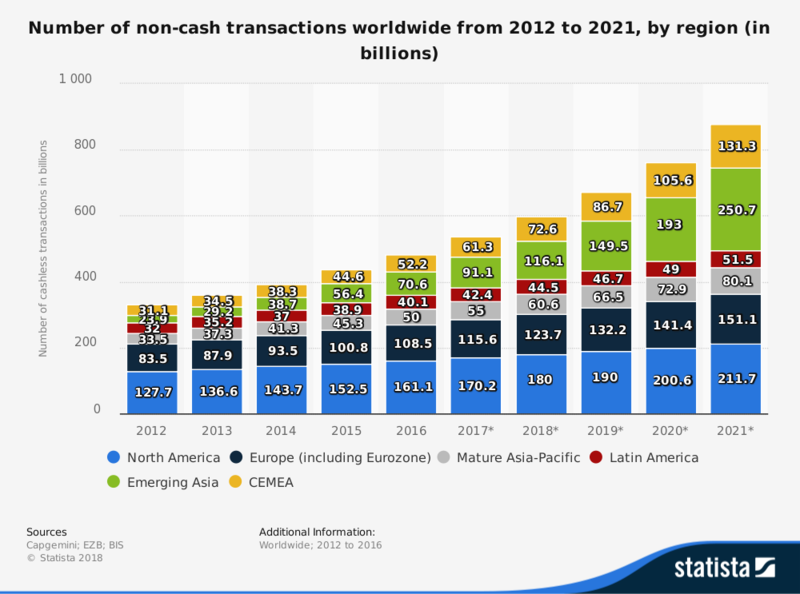 The infographic below provides some perspective about the growth of cashless transactions in countries around the globe. The 2018 World Payments Report from Cap Gemini and BNP Paribas found that non-cash transactions are expected to accelerate at 12.7% CAGR (Compound Annual Growth Rate) until 2021. 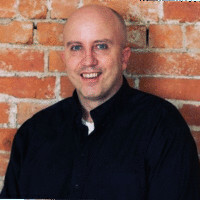 Robotic Process Automation and machine learning are helping to reduce payments fraud, and help Payment Service Providers like XE to mitigate fraud by monitoring systems that mitigate Money Laundering, fraud and data breaches. Branchless banking is becoming more common, and many vending machines are accepting payments from credit cards and phone apps. In China, many street vendors are accepting payments via QR code devices for anything from clothing to candy. For expats, digital natives and tourists looking to minimize the risk of carrying cash, digital payments offer a convenient, secure alternative. 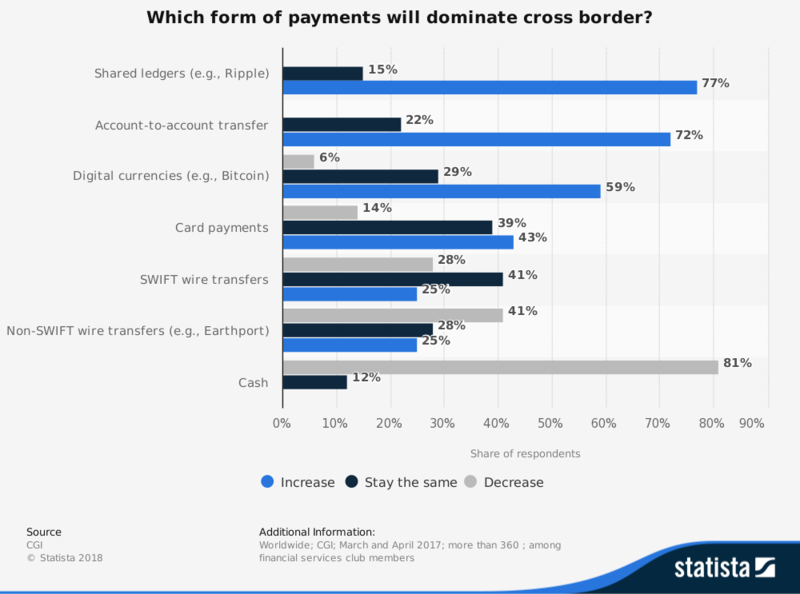 Data from Statista and Capgemini reports that by 2021, there will be over 150 billion non-cash transactions in Europe and over 211 million in North America. That includes transactions for e-commerce, credit card transactions and overseas money transfers. As far as cross-border non-cash payments, CGI predicts account-to-account transfers will be the highest growth trend, by 72% in 2022. Other wire transfers will also grow quickly, though their research predicts cash will rapidly decrease. Are you a business owner, expat, or digital nomad that prefers to be on the leading edge of payment innovation? Would your life benefit from the convenience, security, and reliability of services from world's leading provider of cross-border money transfer? Open a personal or business account today.